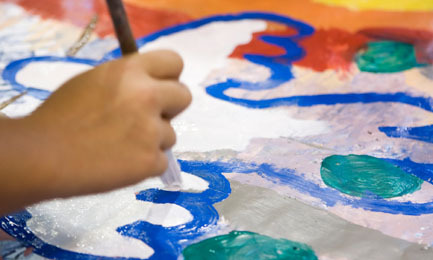 Students learn the basics – title, name, and date – for crediting creative work. Students discuss the importance of citing work, as well as recognizing that they should give themselves proper credit so that others can attribute their work when used. define the Key Vocabulary term credit. list some reasons why credit is important for an artist. give themselves proper credit on their own work.